The death toll from torrential rain and flash floods in northwest China's Gansu Province has risen to 12, with 39 injured, local authorities said on Thursday. A hydropower station which was damaged by the flood is seen in Nanyu Village, Zhouqu County, Gansu Province, on July 19, 2018. Torrential rain started about 9:10pm on Wednesday in Linxia Hui Autonomous Prefecture, where maximum rainfall in the following hours exceeded 100 millimeters, causing heavy casualties and serious property losses. All of the casualties were in Dongxiang Autonomous County, the worst-hit area in Linxia. Four people remain missing, with the injured hospitalized, local authorities said. 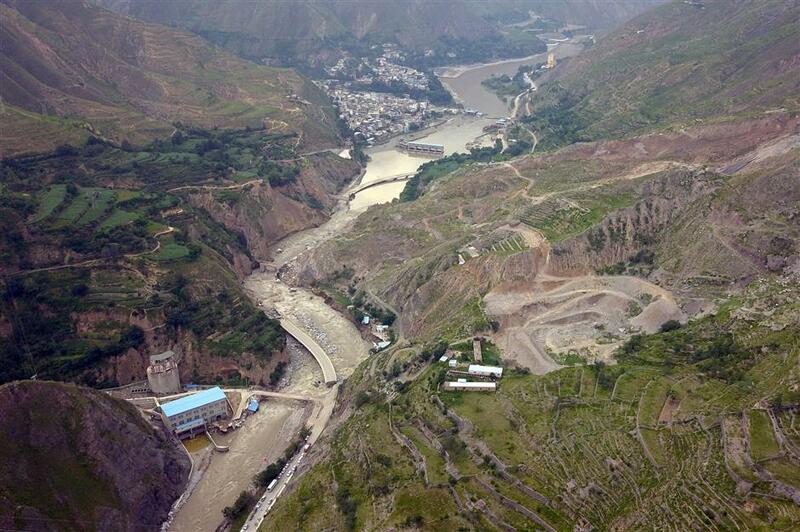 In Cuijia Village in Dongxiang, heavy rain caused a deep ditch, splitting the village in two. Armed police are searching for people from a village livestock farm, washed away Thursday morning. A number of houses and walls in Chenhe Village also collapsed. The county government said that loose earth and gullies scattered across the county had made floods and landslides more dangerous. In other counties in the prefecture, infrastructure, including bridges and roads, as well as crops and land were destroyed. A total of 1,875 villagers and more than 11 hectares of crops were affected in Guanghe County. The Red Cross of Gansu Province has sent disaster relief to the prefecture. Local governments have launched emergency response and made preparation for rain lingering in the following days. Relevant departments are repairing damaged roads, bridges and power facilities.